Here we look at top features of MS Excel for business users. This powerful spreadsheet software has hundreds of useful research, data analytics and time saving functions, making it one of the best business productivity tools in any workplace. 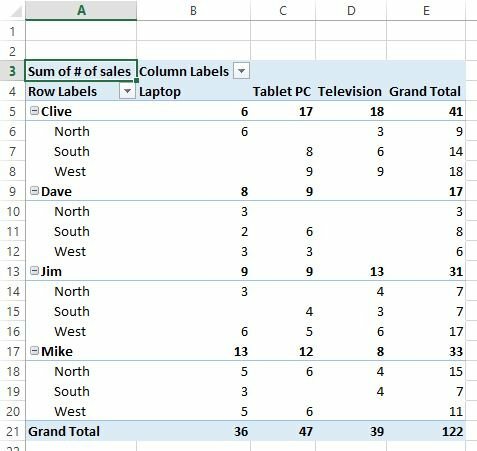 We’ve distilled some of the most important Excel tips and tricks to make your data management and analysis much easier. As the world’s most popular spreadsheet application, Excel has been a familiar feature of PC desktops since the early 1990s, and as cloud software, it’s now also available online. Part of the Microsoft Office software suite, Excel is used for all sorts of tasks – timesheets, invoices, pricing documents and sometimes simply arranging data neatly. What many users don’t know about is the powerful array of features which go beyond simple addition, working out averages or tidying up data in a nicely bordered table. 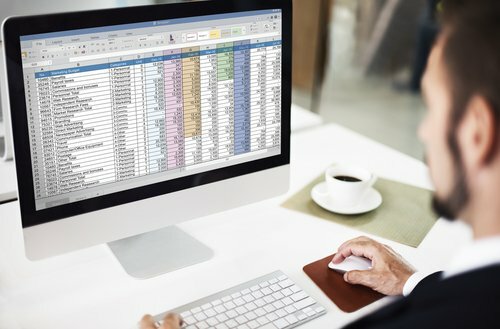 In this article we’ve taken a look at some of the lesser known, but extremely handy Microsoft Excel functions that can make the modern office professional’s life a lot easier. Most accountants live in this spreadsheet software. Microsoft Excel (or something similar like Google Sheets) is also essential software for marketing professionals to organise campaign planning, data and results. Excel is where ROI analysis usually happens. Below are some of the key spreadsheet tools that not everyone knows about. 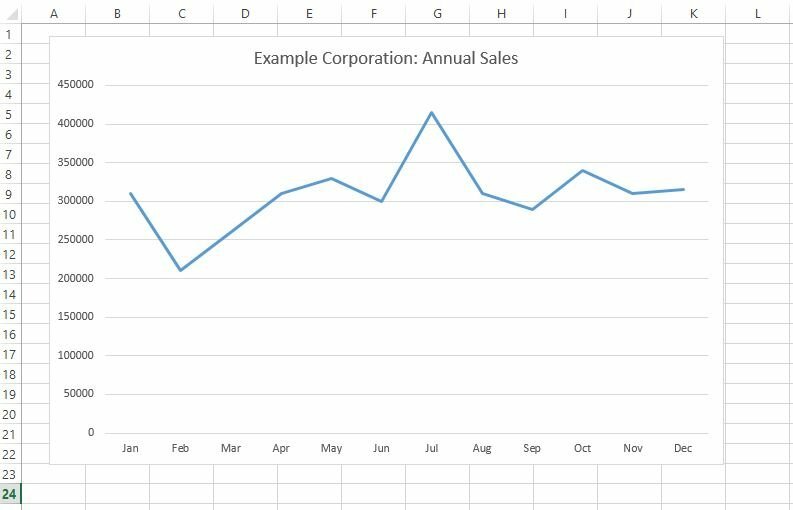 Most people are familiar with the Chart feature in Excel, which is invaluable for presenting data in an easy to digest format for a report or presentation. What’s not so well known is Excel’s ability to use trendlines to predict future values from a given chart. 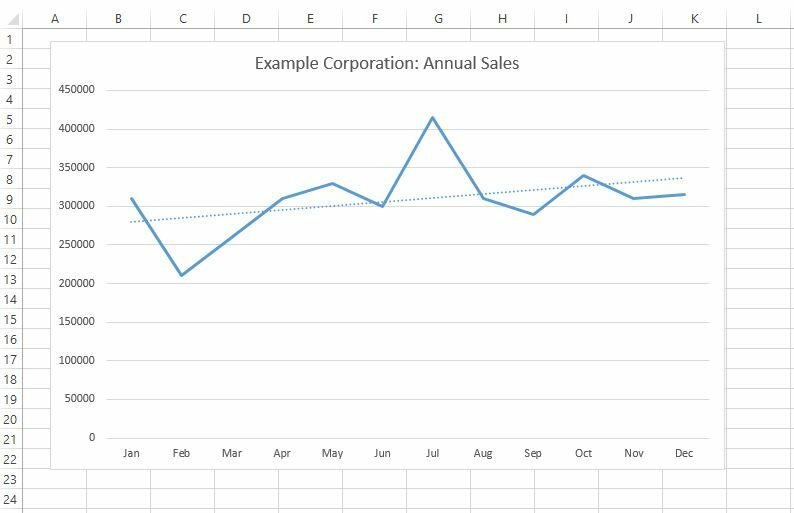 For example, if you have a sales report such as the one below, showing a year’s worth of revenue by month, you can use the Trendlines function to plot the shape the chart is likely to take in future, based on the available data, making it easy to give accurate predictions or estimates. Once you’ve created the chart with your existing data, simply right click on the plotted line, and select “Add Trendline” from the context menu. It’s now easy to see that the data represents an overall growth. With the trendline itself selected, the context menu to the right will give a variety of options, including different methods of calculating the trend, and the ability to add a forecast for future months. Like charts and trendlines, conditional formatting is another Excel feature designed to allow you to better visualise what your data is telling you. This feature will color code all the cells in a range to allow you to easily pick out high or low values, or spot trends. To use conditional formatting, simply select a range of cells, and then click on the “Conditional Formatting” menu on the ribbon bar. There are various options available for how the data is coded, you can select icons showing movement up or down, colour coding on a scale from high to low, or data bars indicating the relative value of each cell. There are a host of options to play around with, but the general principle is the same whichever you choose. As well as presenting data and performing calculations, Excel is a powerful tool for data cleansing and manipulation. 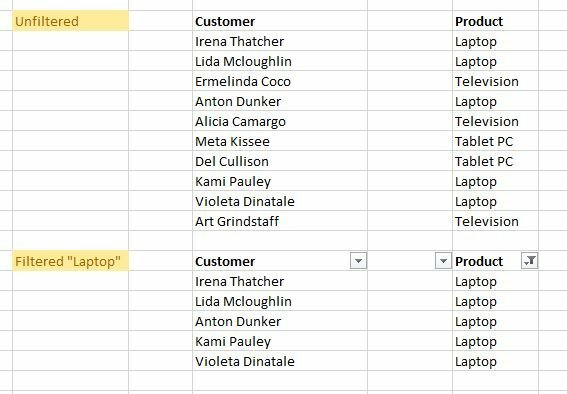 One common task which you can automate in Excel is highlighting and removing duplicate values from a list or table. To view the duplicate values in a list, you can use the conditional formatting tool described above. Once you’ve highlighted your data, you’ll see an option on the “Conditional Formatting” dropdown menu to highlight duplicate values in a colour of your choice. Rather than go through and manually delete these duplicate values, you can use the “Remove Duplicates” option on the Data menu to do this for you automatically, resulting in a list of only the unique values from your original data. If you’re importing data from another source, you may come across the problem that several items of your data are located in a single cell. 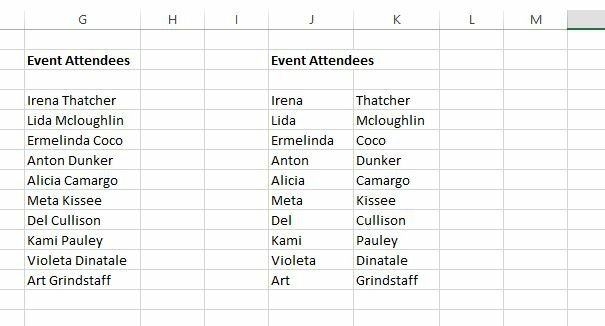 A good example of this would be a list of name, where you need to split out the first name and surname from a single cell to allow you to sort the list alphabetically by surname. The “Text to columns” tool, found under the Data menu allows you to split out data from a single cell or column into two or more cells or columns, as long as there’s a consistent format – e.g. 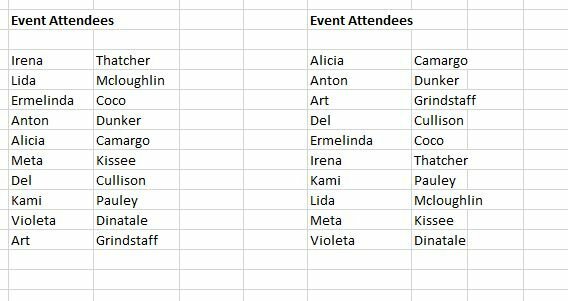 the target data is broken up by spaces, commas or other characters. Excel is extremely useful for sorting and filtering datasets to better arrange your data for analysis. The “Sort” tool within the Data menu allows you to sort one or more columns or rows according to the cell values, or even the cell or font colour. 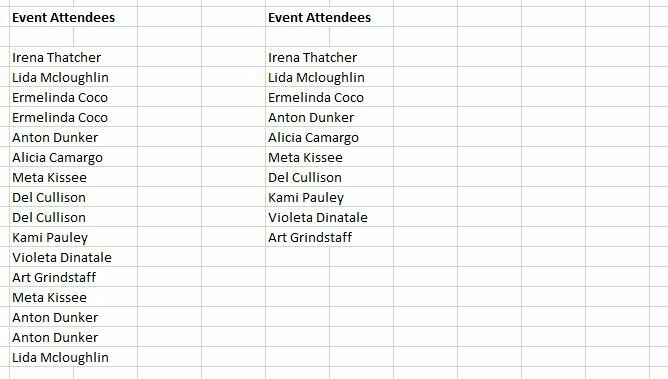 The latter is particularly useful if you’ve used Conditional Formatting (see above) to pick out certain cells in different colours. You can also filter data by cell value or colour, using the “Filter” tool, again available within the data menu. In this example above, a list of which products customers purchased is filtered to show only those having purchased a specific product, e.g. a laptop. 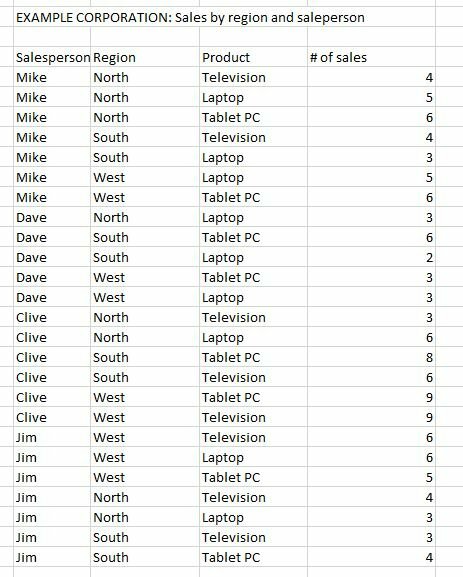 More advanced data manipulation in Excel is achieved using Pivot Tables, which are designed to make it easy to summarise, analyse, explore and understand data. The feature can be found under the Insert menu, where you’ll see both the Pivot Tables tool and also an icon for Recommended Pivot Tables, which shows you the most relevant options according to the type of data in your spreadsheet. It’s very simple to use, you highlight your data, click on Pivot Tables, and then a wizard guides you through an easy to use interface, where you click and drag the relevant fields in your data to be used as rows, columns, or filters in the pivot table. Within a few clicks, you can transform a hard to digest list of data into an interactive and easy to understand table. The functions mentioned above represent just a few of the great features of MS Excel for business owners to increase productivity and data analysis – if they have skills to use them. However, as the world’s most popular spreadsheet software, the beauty of it is that the Internet is filled with Excel training courses, tutorials, articles, tips and tricks to help you learn. There are even downloadable templates to get you started with some of the more complex features. A good place to start is Microsoft’s own Office support site, where you’ll find information on each feature of the application, along with information on the most recently added and improved features. If you are a company owner or a professional looking to enhance your performance or increase your employability and career prospects, then this is one of the best productivity tools to master. Microsoft Excel skills are in demand among businesses, as the increased availability of information means that effective data analysis is essential to stay competitive. Learning how to use Excel effectively is likely to be a really smart career move, and a quick win for many businesses.